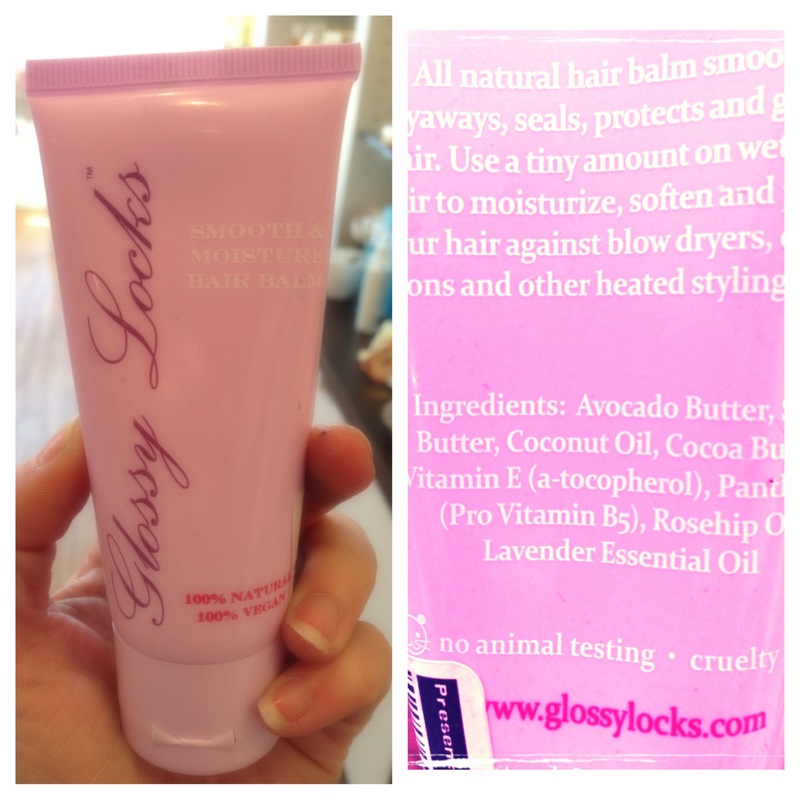 ..is to use Glossy Locks Hair Balm from 100 Percent Pure! It is difficult to find ingredients that we can actually pronounce and understand what they are! 100 Percent Pure has put together a truly organice product to help restore, seal and protect our hair. To use, simply apply a small amount to damp hair before styling with heating products and it can also be used on dry hair to enhance the moisture. Just like our skin, our hair needs protectant too! Available at our La Jolla store!